Complete our form below for more information and to check availability for your date. *Be sure to tell us all of the details for your event - including your venue location, partner's name, and any other information we should know in order to give you an accurate quote. 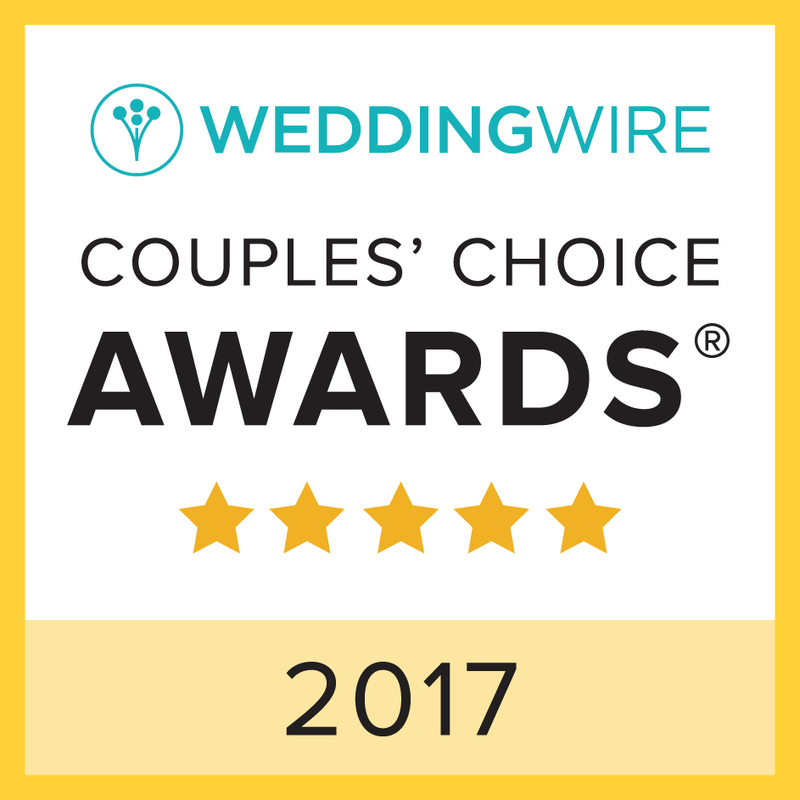 "I am truly grateful that you're considering being apart of the MY DFW DJ family of couples. 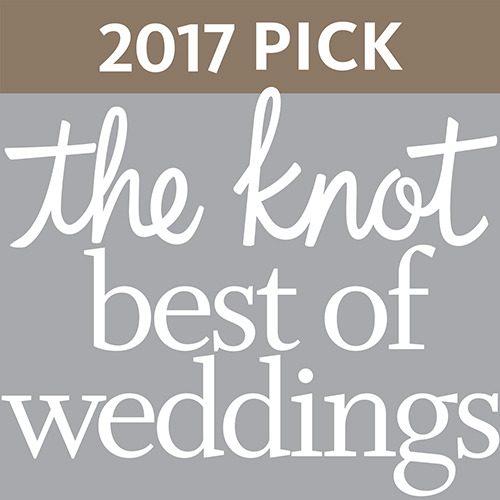 We listen, and are excited about turning your wedding day dreams into a reality."